When it comes to tracking job costs, knowing where you stand at any point of the project is critical to managing for optimum profitability. But gathering the data you need is difficult, especially when using multiple, disconnected systems for POs, invoices and billings. How do you ensure you’re capturing the level of detail you need to have real-time information on your costs, exactly what was billed, your percent complete and profitability. 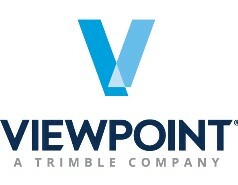 Join Viewpoint product expert Pat Myers to learn more about how Spectrum Construction Software’s job cost application streamlines information capture and provides a powerful tool for analyzing real time costs and revenue to help you keep projects on track.